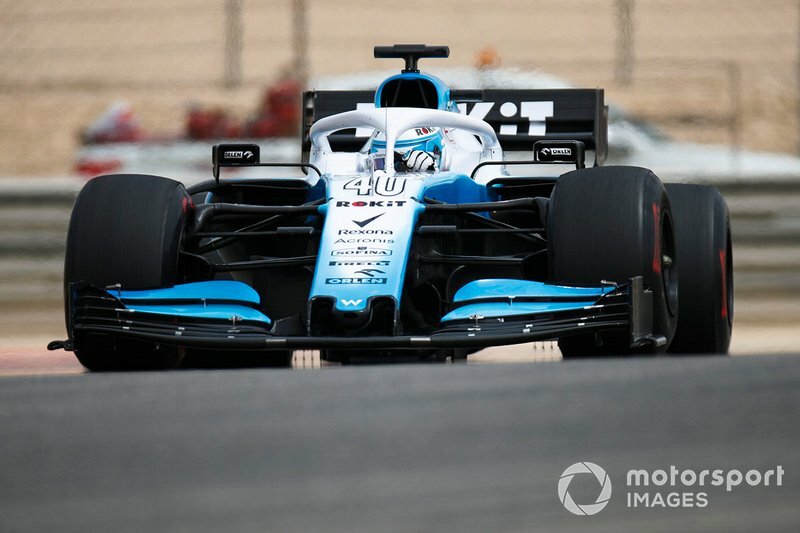 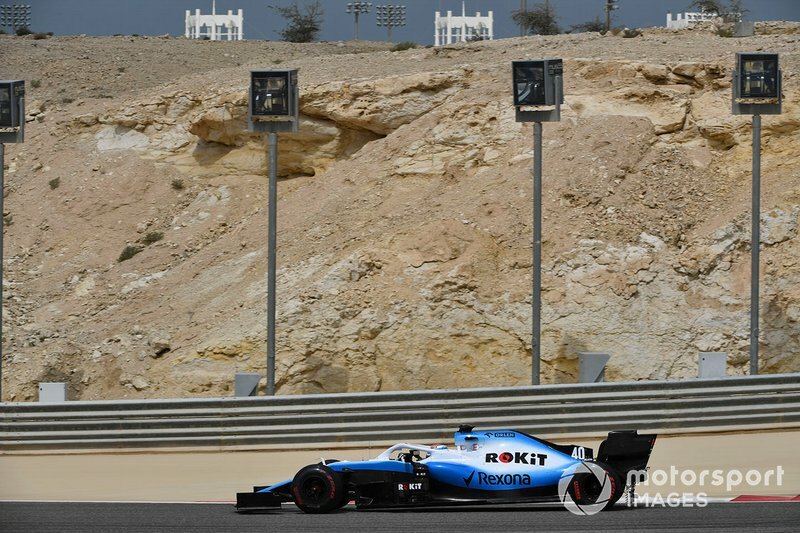 Russell drove for Williams on Tuesday at the post-Bahrain Grand Prix test before taking over from Lewis Hamilton at Mercedes, which retains close ties to its former junior driver. 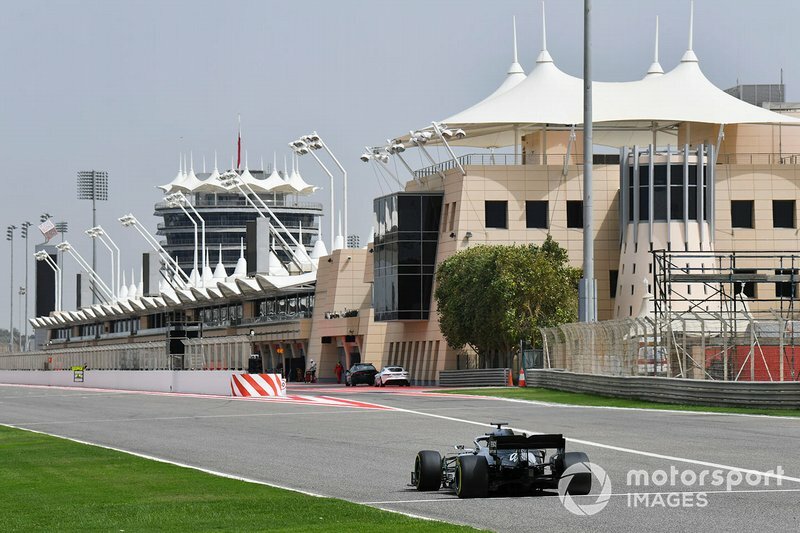 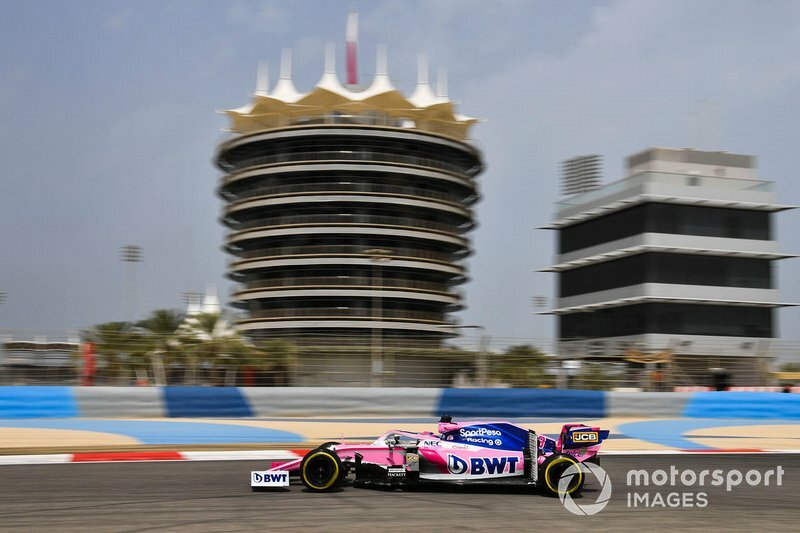 An improvement in the final hour of the test allowed Russell to set a 1m29.029s, leapfrogging Racing Point's Sergio Perez by just 0.066s. 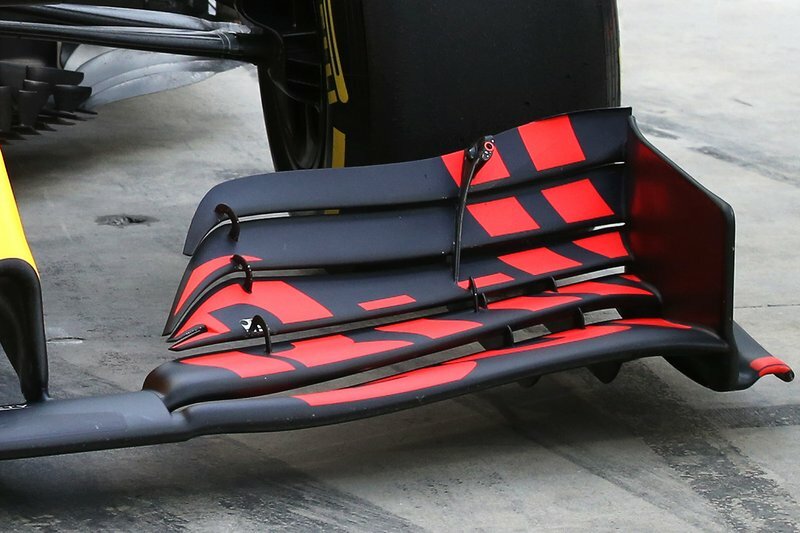 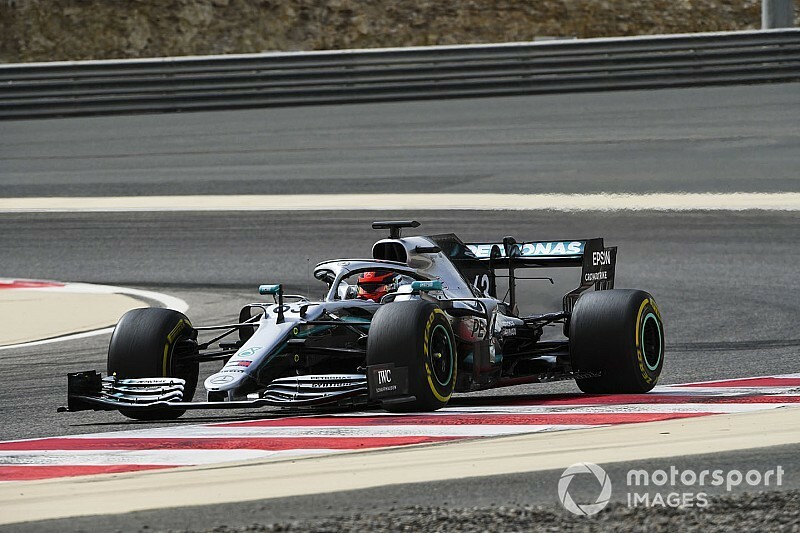 However, Russell's work was delayed by what Mercedes described as a "small water leak". 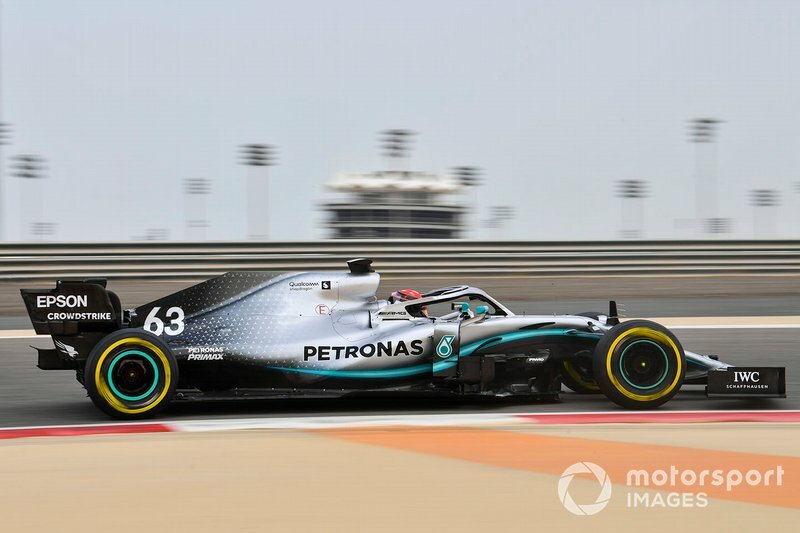 Mercedes chief race engineer Andrew Shovlin said: "That wasn't a quick fix, which delayed our afternoon programme quite considerably. 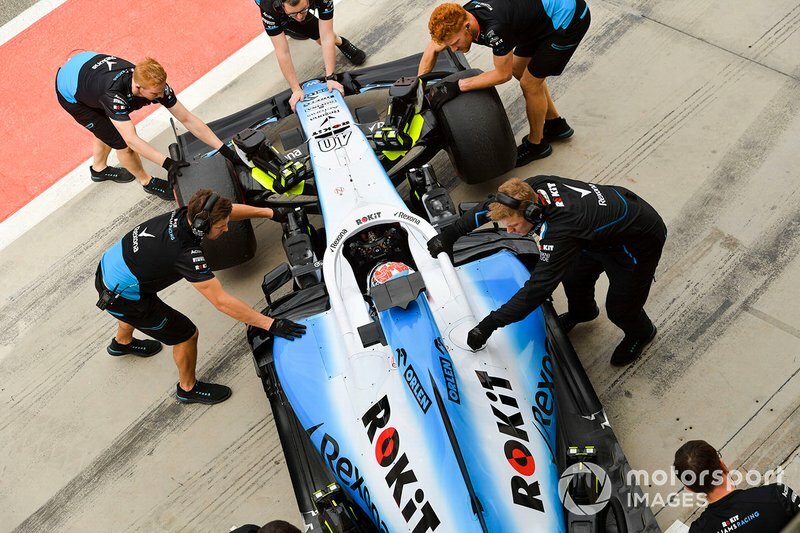 Whilst we couldn't complete all our test items, we've done the important bits." 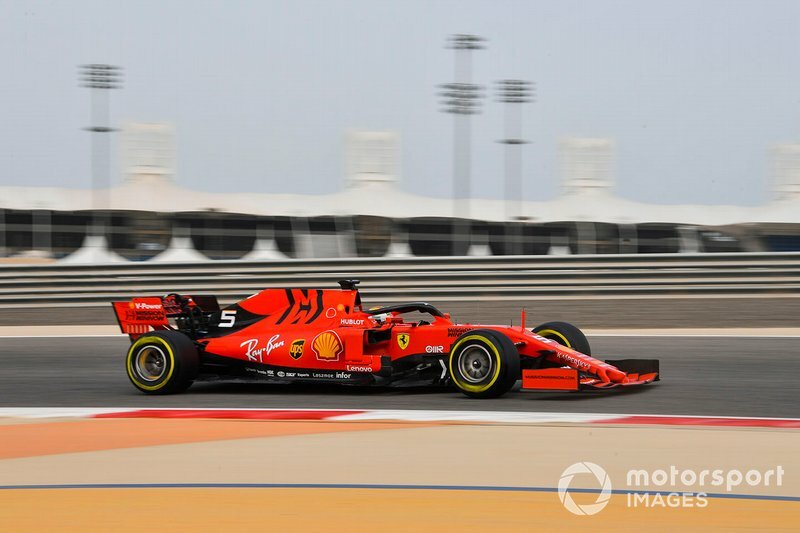 Ferrari driver Sebastian Vettel's early-morning time stood as the benchmark for most of the day, before Perez improved with less than two hours remaining. 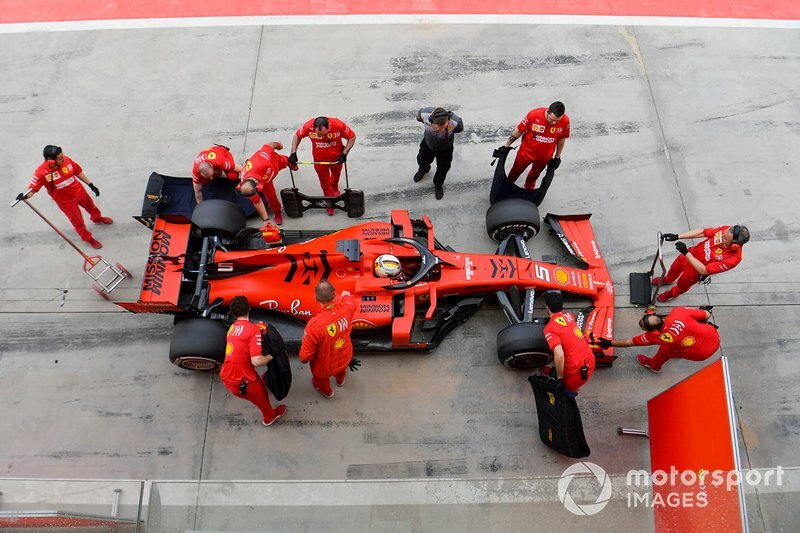 Vettel never improved on his 1m29.319s, and slipped to third in the final standings. 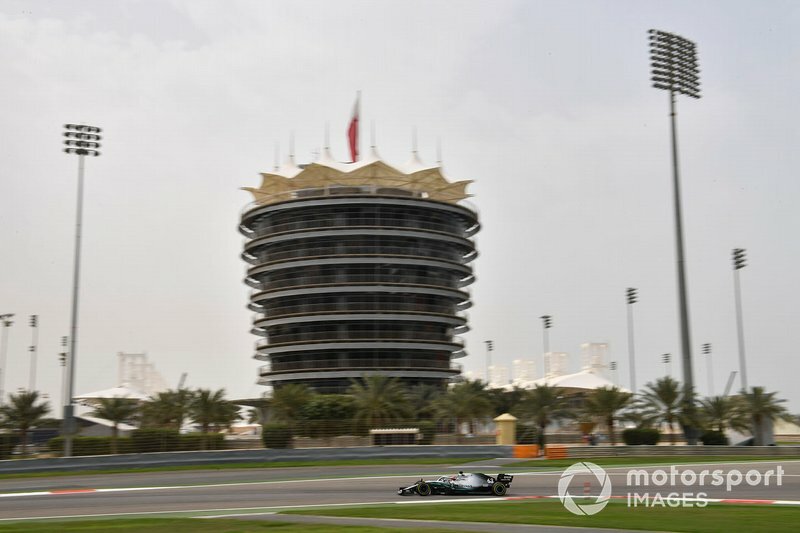 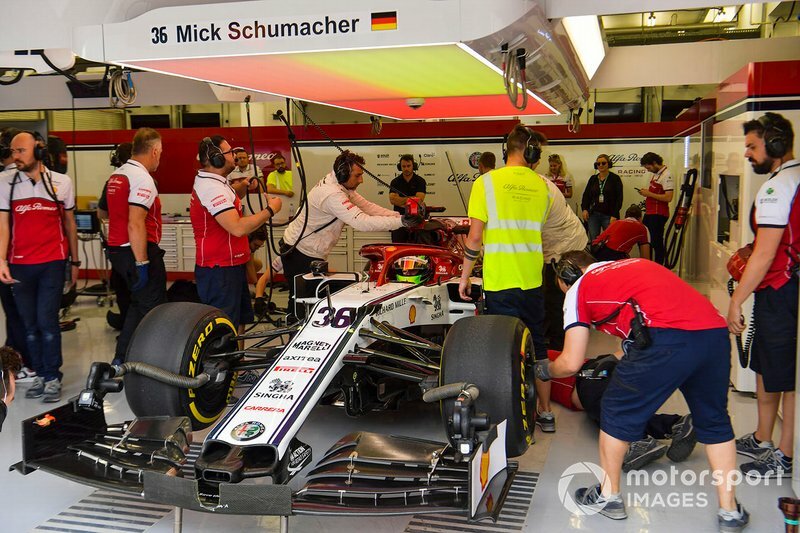 The German was one of seven drivers to clear 100 laps as teams looked to make up for a disappointing day of testing on Tuesday, which was interrupted by persistent rain. 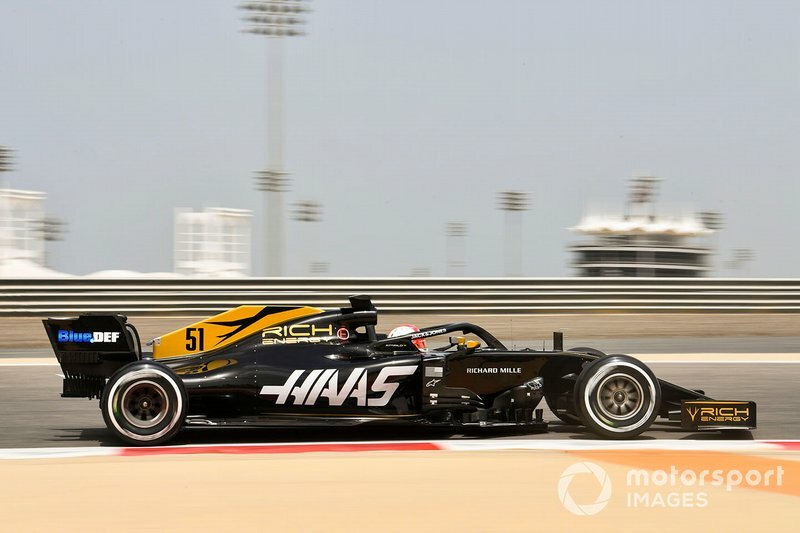 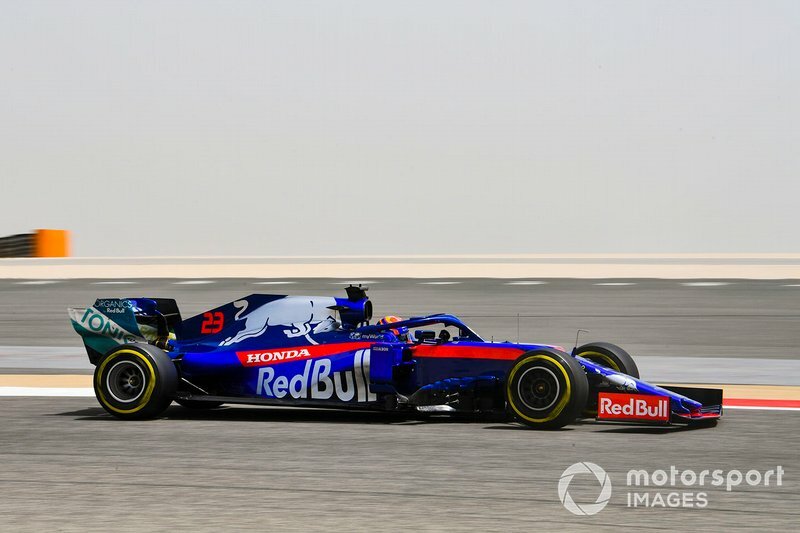 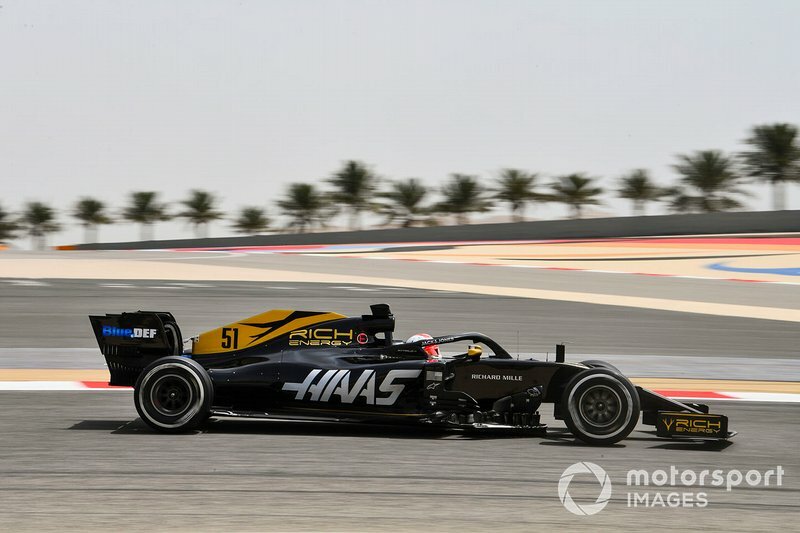 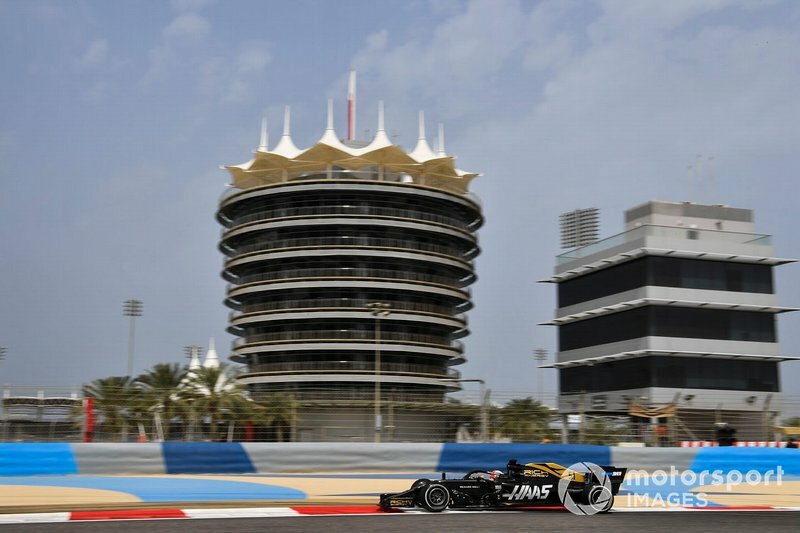 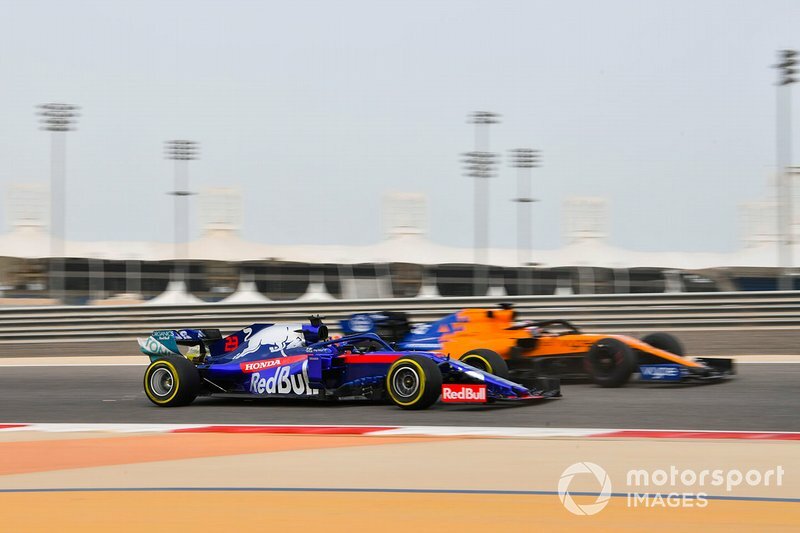 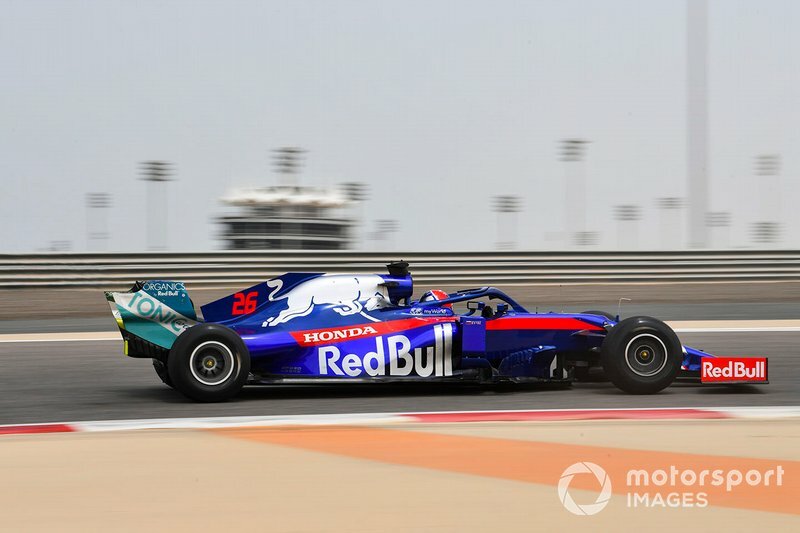 Among that septet was Red Bull's F1 test debutant Dan Ticktum, who racked up 134 laps – second only to Alex Albon's 143-lap tally. 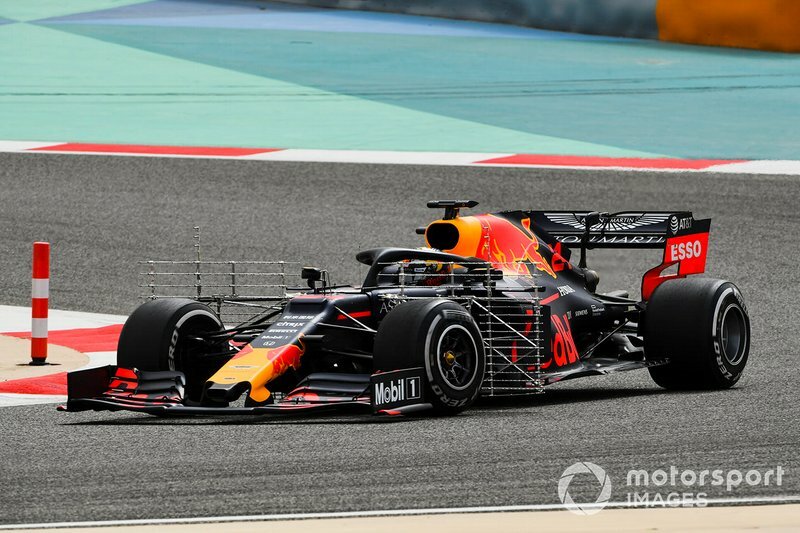 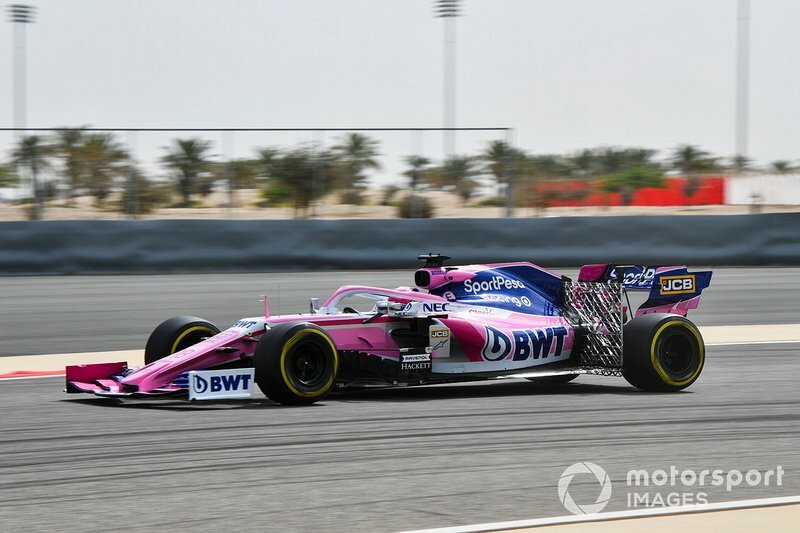 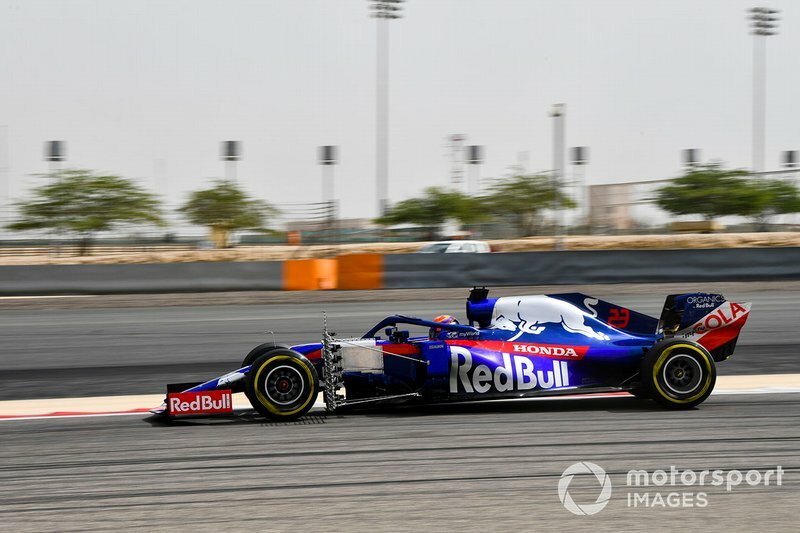 Ticktum wound up ninth fastest, 1.8s off the pace, as he ticked off a major aim for 2019 by testing Red Bull's RB15. 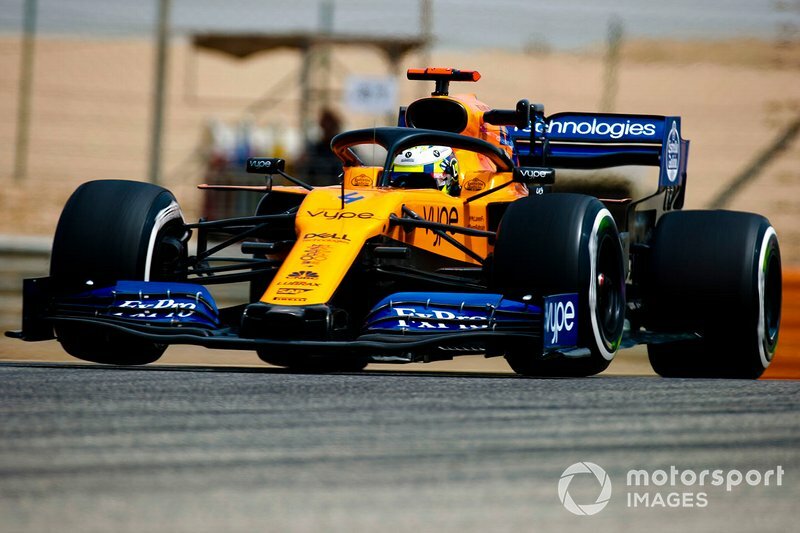 His significant mileage will be a result of Red Bull seeking answers to its set-up problems that have held it back over the first two grands prix of the season. 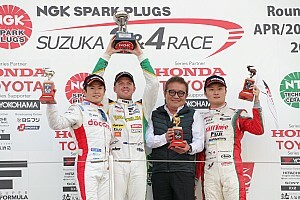 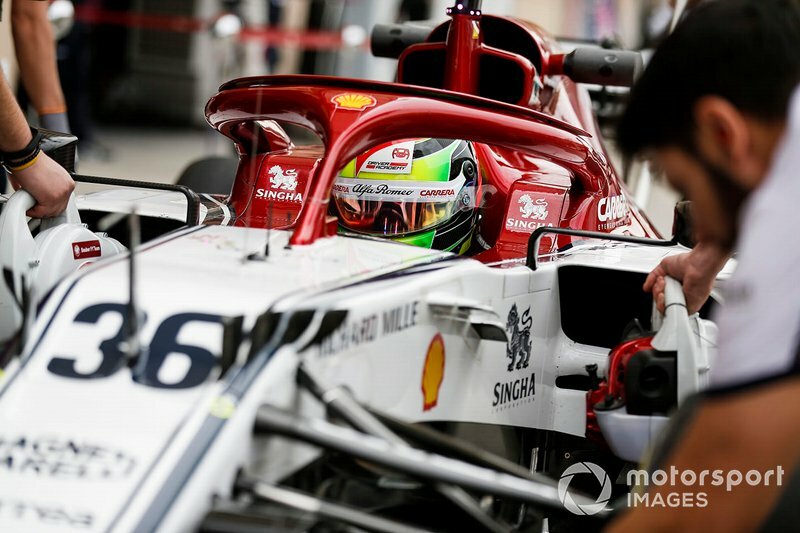 Ticktum's lap count was nearly double that of his 2018 European Formula 3 title rival Mick Schumacher. 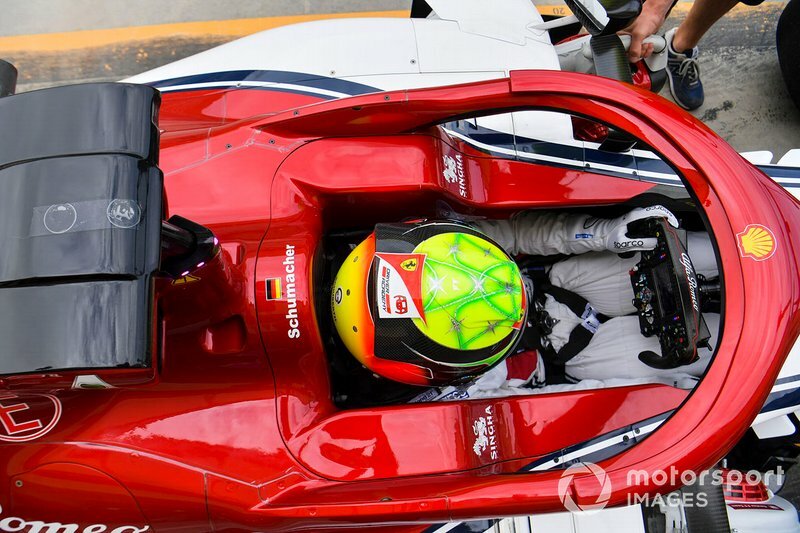 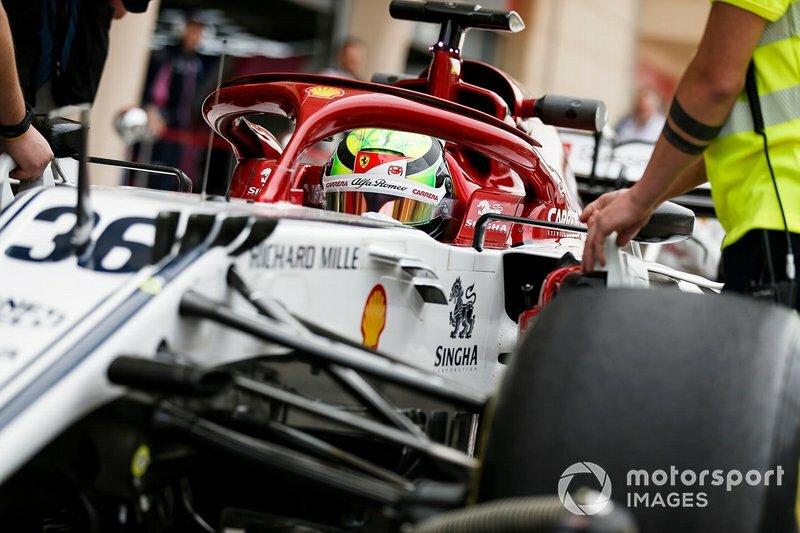 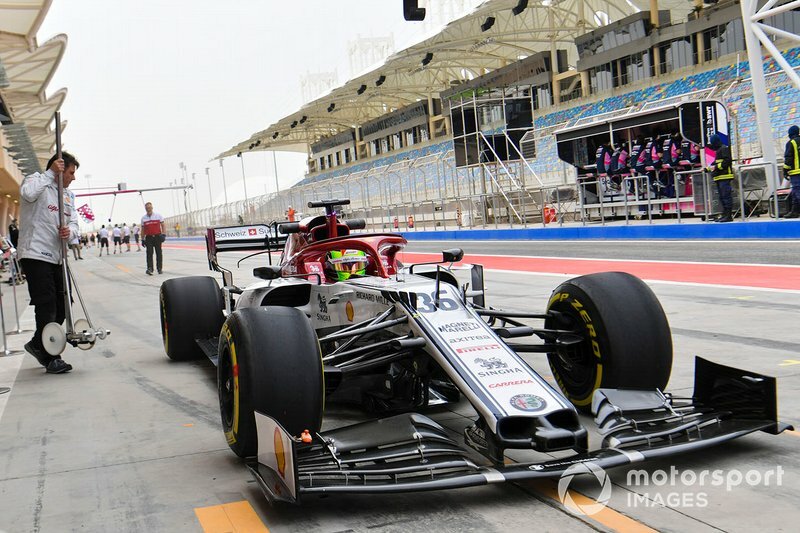 The son of seven-time F1 champion Michael swapped the Ferrari he made his own debut in on Tuesday for the Alfa Romeo on Wednesday. 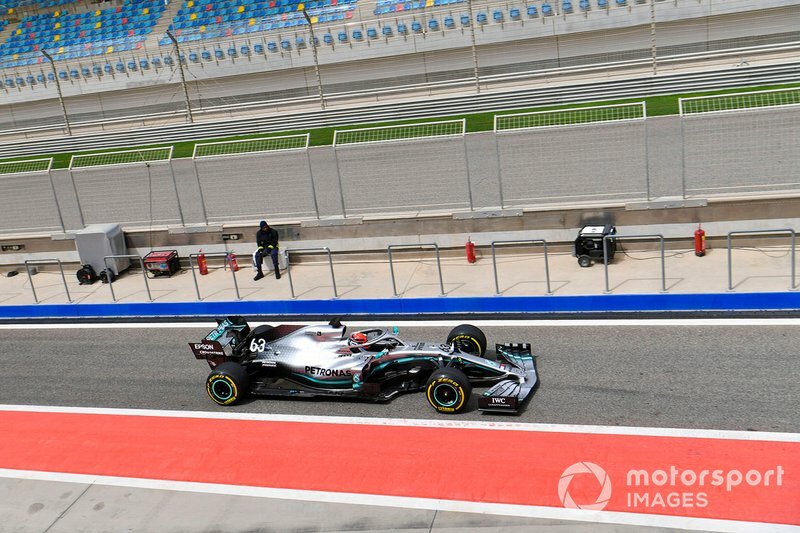 Schumacher only completed 70 laps, though, on his way to setting the sixth-fastest time – a 1m29.998s. 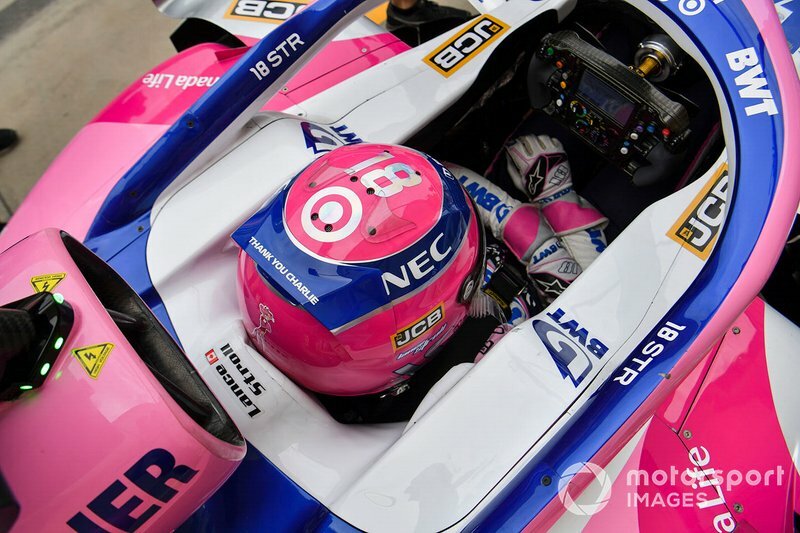 That was the lowest tally of any driver who completed a full day of running. 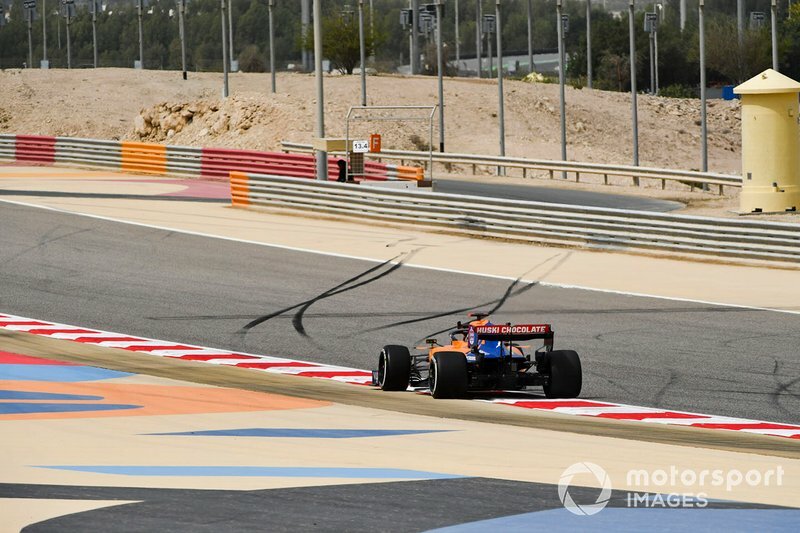 Several drivers were able to pump in performance runs near the end of their programmes. 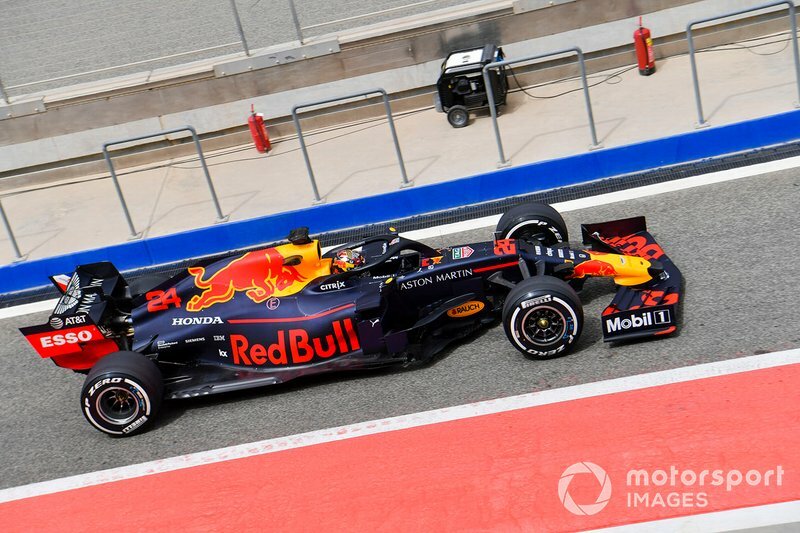 Daniil Kvyat jumped to fifth while completing Pirelli tyre testing duties, setting a 1m29.911s on the penultimate lap of his 111-lap day. 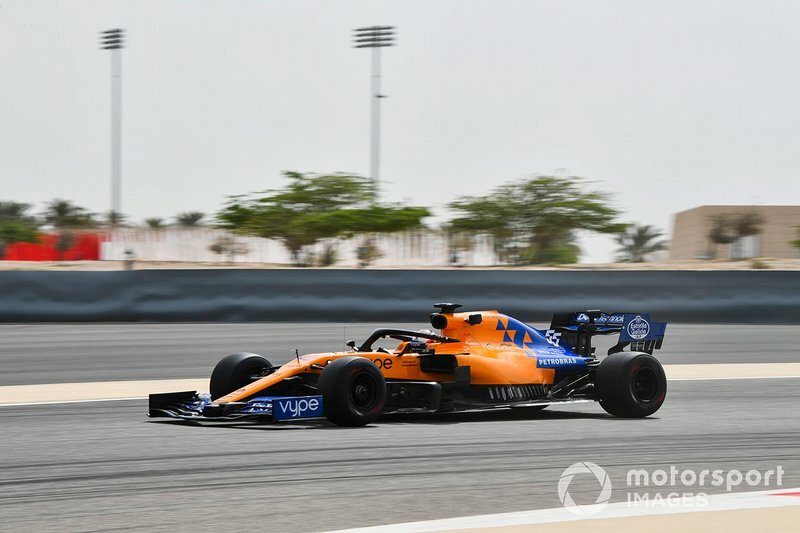 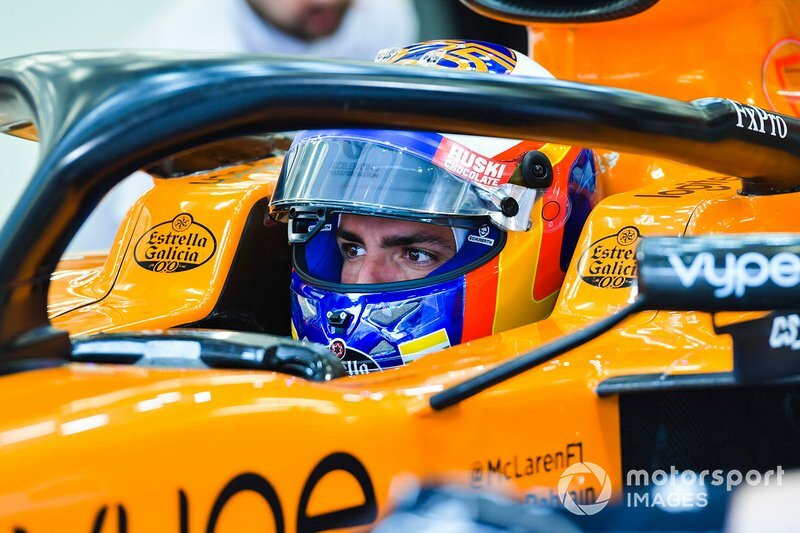 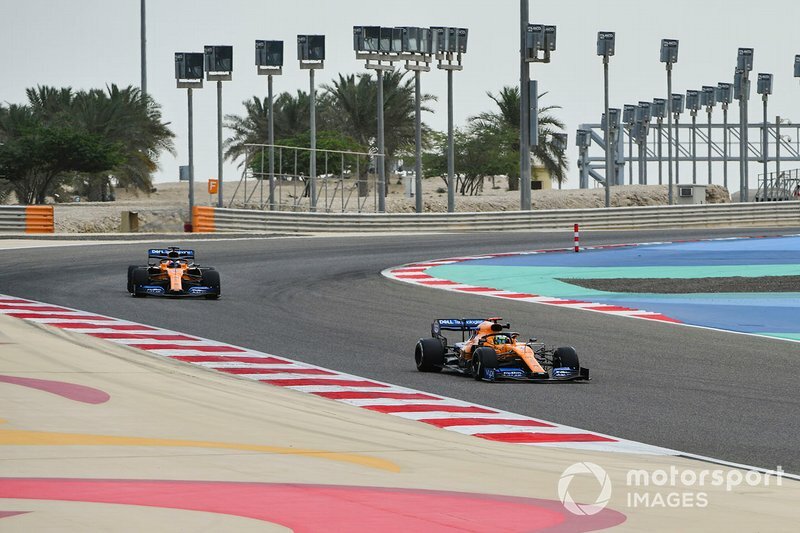 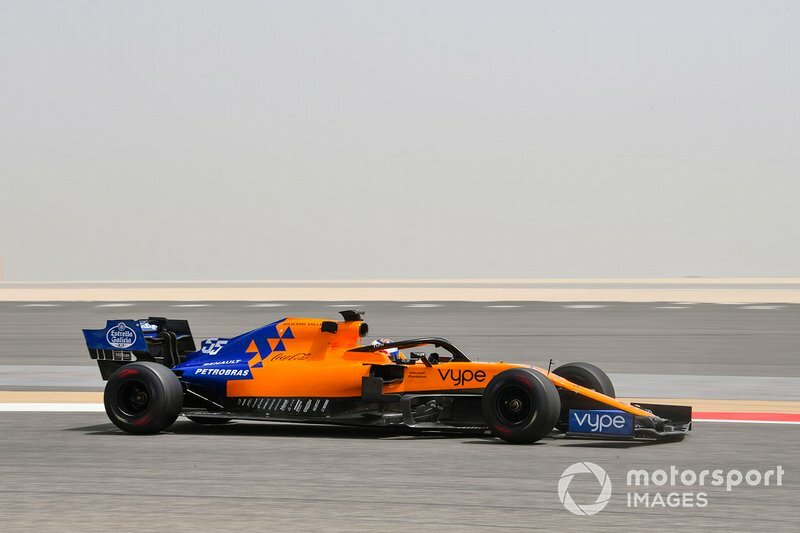 Likewise, fellow tyre tester Fernando Alonso posted a 1m31.006s on lap 68 of 69, sharing McLaren's Pirelli work with Carlos Sainz.